Picture yourself enjoying a picnic on one of these picnic rugs. 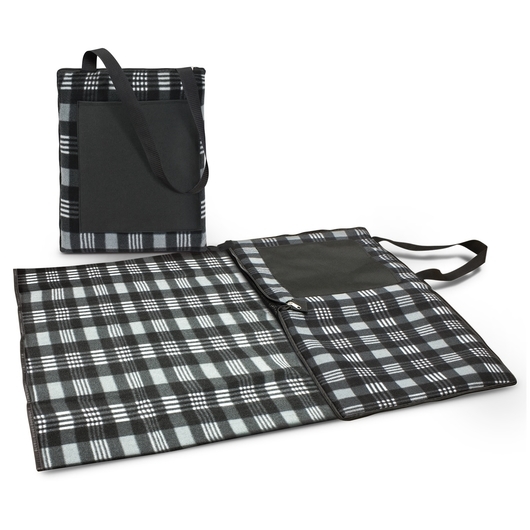 These picnic blankets are perfect to making it happen, they fold out to a size of 1.8m x 1.35m and are made from poly-fleece with a waterproof PE backing with a 600D polyester slip pocket on the front. 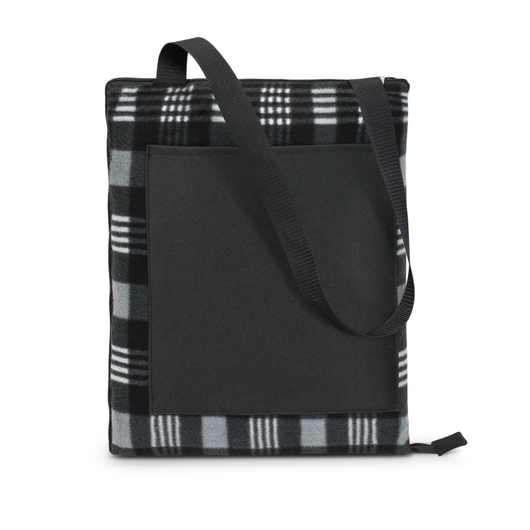 When not in use they fold up to a compact unit with a neat zip closure and carry handle for easy transport.